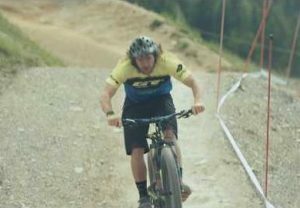 Next up: Who's faster - mountain bikers or road riders? 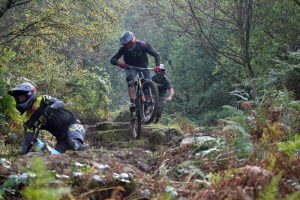 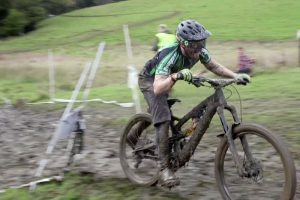 UP NEXT Who’s faster – mountain bikers or road riders? 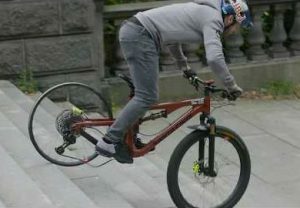 You can never watch too much Danny MacAskill. 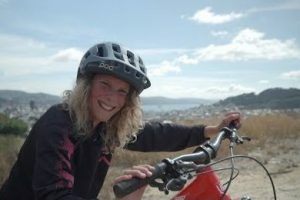 This interview with the YouTube legend is full of great quotes and interesting insights into the how and why. 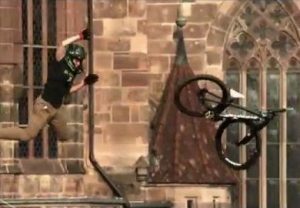 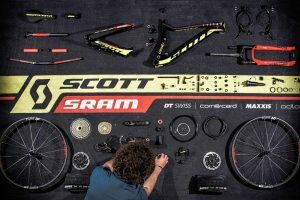 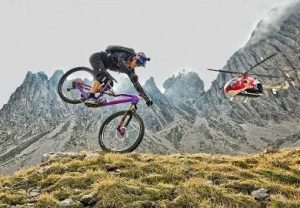 >>> Danny MacAskill to perform with the Cirque du Soleil? 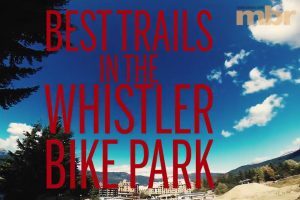 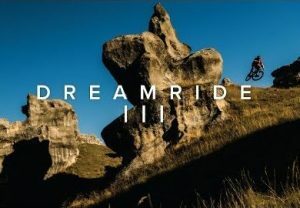 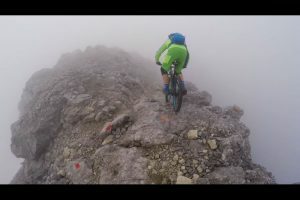 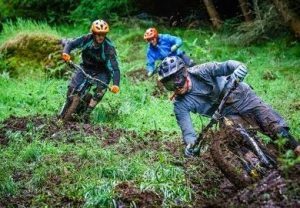 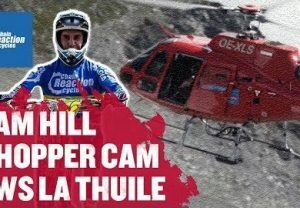 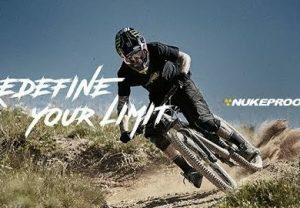 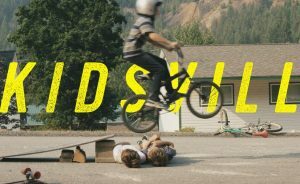 This video is well worth watching not only if you’re a mountain biker but also if you’re a budding filmmaker or vlogger in any scene trying to find your way in the world. 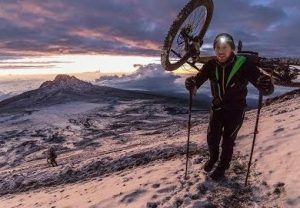 And in one of the most interesting sections, Danny reveals how he spends his travelling time (and he travels A LOT) drawing storyboard ideas for future videos or simply one-off tricks to have a go at next time he has an opportunity.